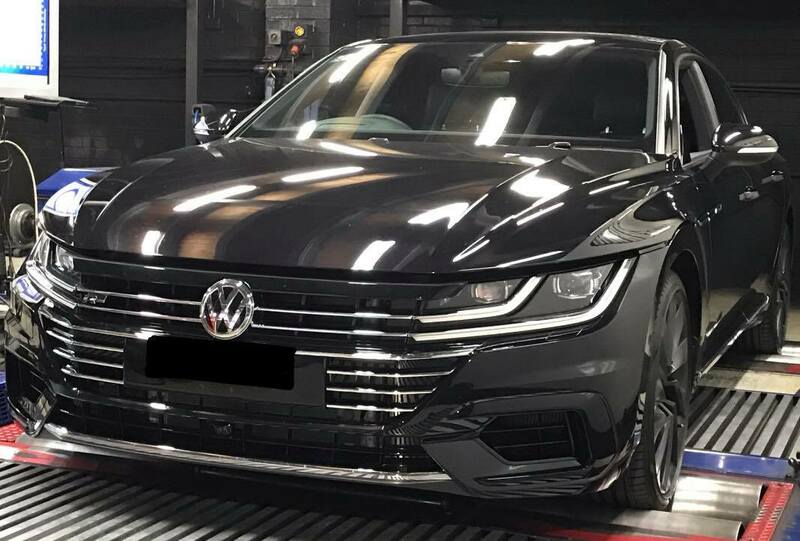 This brand new Arteon dynoed stock at 156kw @ wheels. It only had about 1800km on the dashboard. 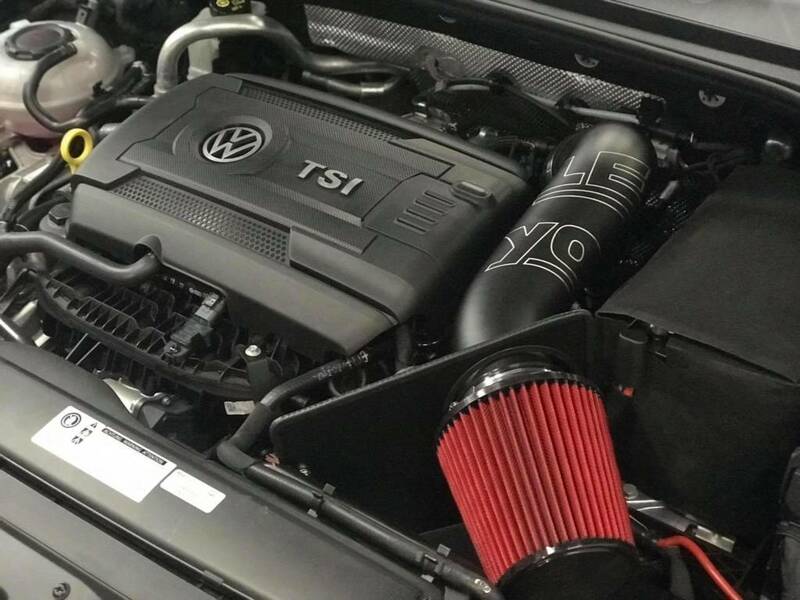 We supplied and installed a Leyo intake and custom Etuners stage1 file. 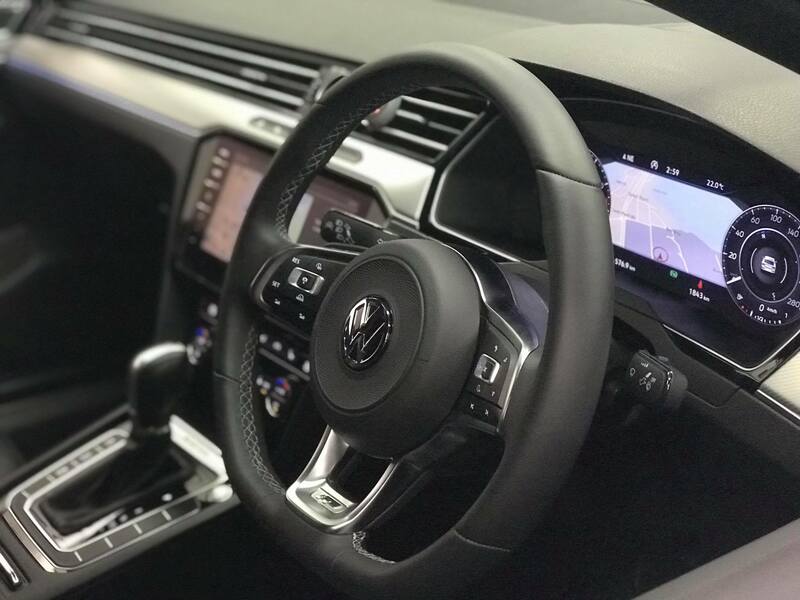 Peak power rose to 203kw a gain of 47wkw, with midrange gains of +60wkw. Maximum wheel power: 204wkw (measured stock 156wkw), gains 48wkw on 4 wheel since it is equipped with a 4motion system.